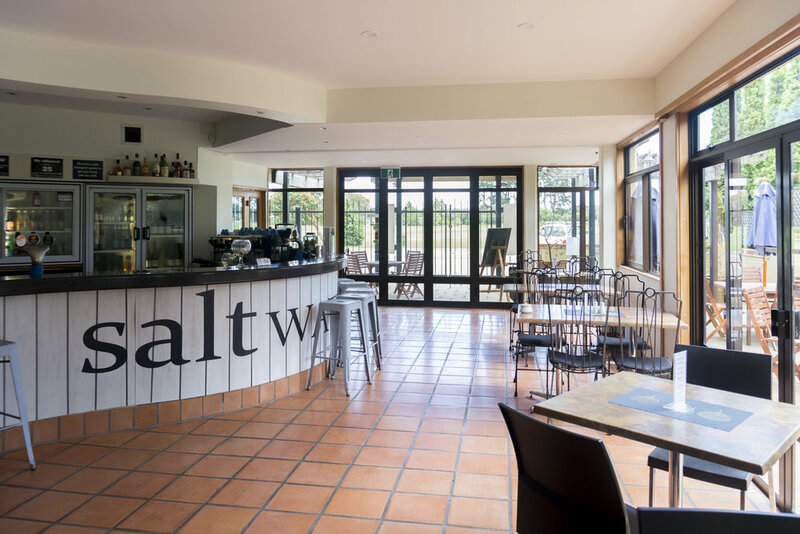 Join us Saltwater Bar & Kitchen for breakfast, brunch or dinner, or you could just pop in for a coffee. 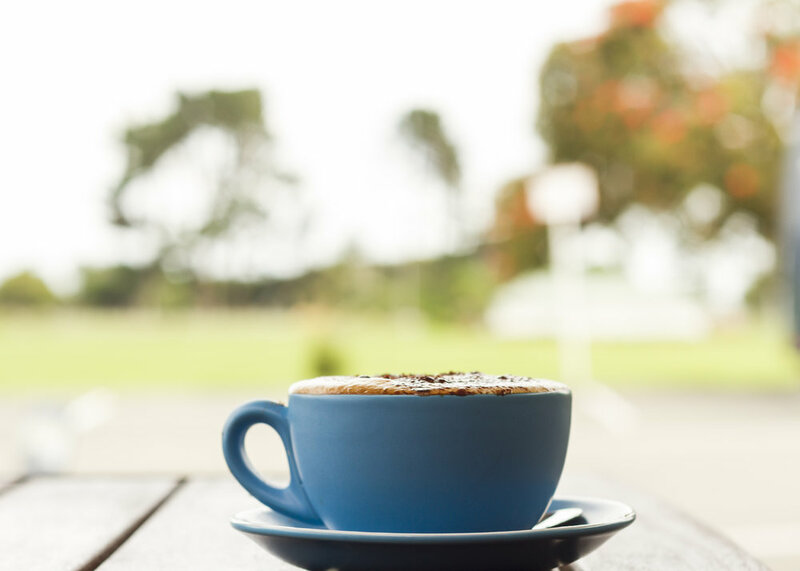 Enjoy a glass of wine or local craft beer at our sunny courtyard seating with views across to Tahunanui Beach Reserve. Our aim is to keep our food as fresh as possible, changing with the seasons and showcasing local flavours. We support local growers and producers as our region has some of the best seafood, vegetables, cheese makers and olive oils in the country and we source our meats from producers who take the best care of their animals. We also endeavour to make everything in house to give you the most pleasurable dining experience.